Ayurveda is one of the oldest forms of alternative medicines, which has been known worldwide in treating ailments naturally. Due to the side effects of Allopathy, people have been retreating to Ayurveda for ages now. Shree Baidyanath Ayurved Bhawan Pvt. Ltd. is one name that has brought mankind closer to Ayurveda with its exclusive range of herbal and ayurvedic products over the ten decades. With our strong zeal to serve people and provide them with the best, we have emerged as the world’s largest manufacturers of Ayurvedic Herbal Remedies, including therapeutics, cosmetics, medicinal oils and general tonics. Combining traditional Ayurvedic knowledge with our experience and latest scientific technologies, we manufacture over 700 formulations out of which we have our own vast and distinct proprietary medicinal range. 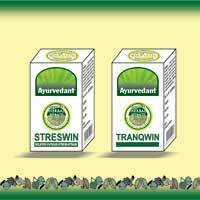 Our group has earned a world-renowned position because of the superior quality of the Ayurvedic Medicines. 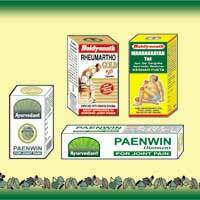 With our safe to use herbal medicines, we have been catering to the clients of India, United States of America (USA), Nigeria, Romania, Russia, Ukraine, Dubai, Saudi Arabia and many other countries. 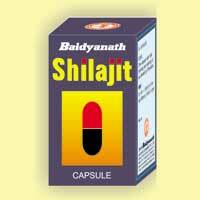 Our company has also eased the customers by offering highly beneficial range of ayurvedic products in their own private label.